A home with very good workmanship!! One of the rare affordable single family homes in Surrey WITHOUT Strata Fees. A DUPLEX finished with top quality paint, granite counter tops, ceramic tiles and wood work. The Master BDRM is very spacious and ensuite washroom with jetted tub and a walk-in closet. 2 bedrooms are spacious and creatively designed. In addition there is space for home office or study room. Mortgage helper: 2 bedroom rentable suite (unauthorized) with separate entrance. Excellent soundproofing between walls for extra privacy and comfort. Ample street parking in front and on the side. 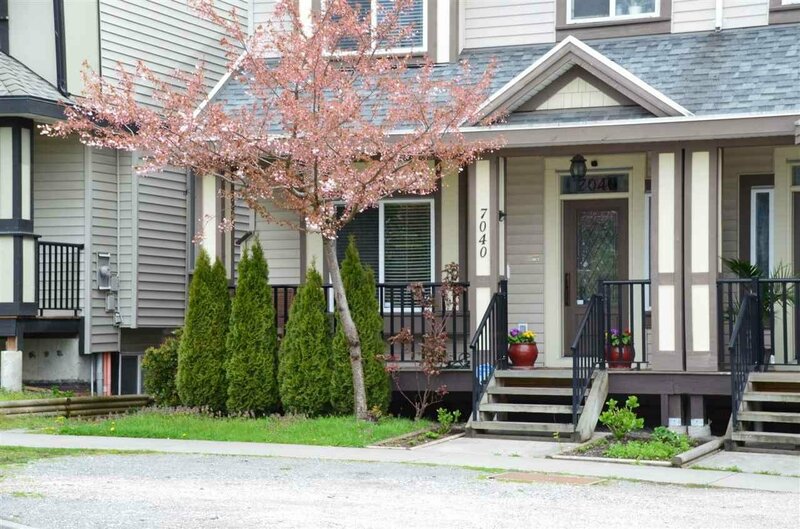 Excellent location close to schools, shopping, highway access and transportation. Bus stops just outside the door.